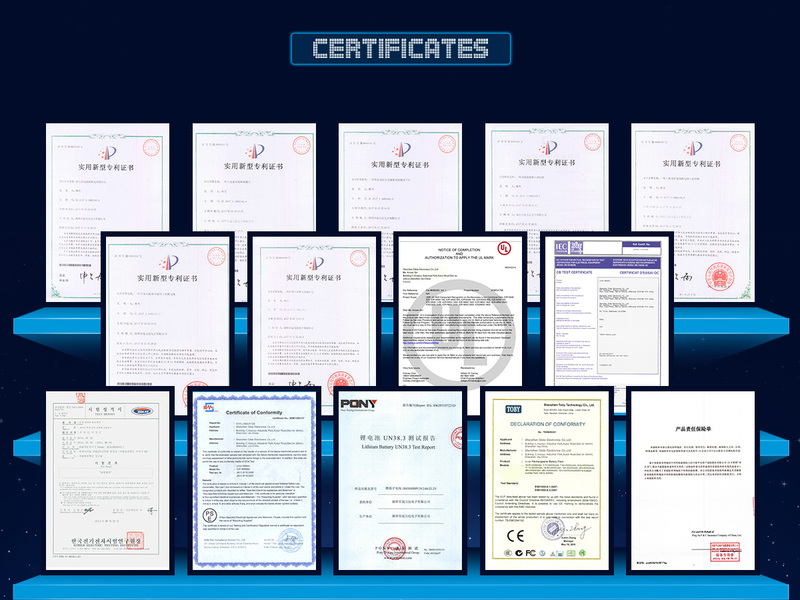 Shenzhen Glida Electronics Co., Ltd.
Glida is the Leading Battery Manufacturer in China with CE,ISO,UL and MSDS certificates.Our products are welcome in both domestic Market and Overseas.We aim to be your best business cooperator since we established. 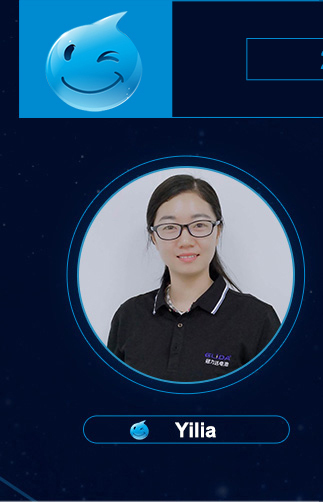 Shenzhen Glida Electronics Co., Ltd is a high-tech green energy enterprise including Research & Development, Production and Sales with total amount of existing staff nearly 800.The headquarter locates in Shenzhen Baoan center are where close to Hong Hong,Guangzhou,Zhuhai,Macao etc. 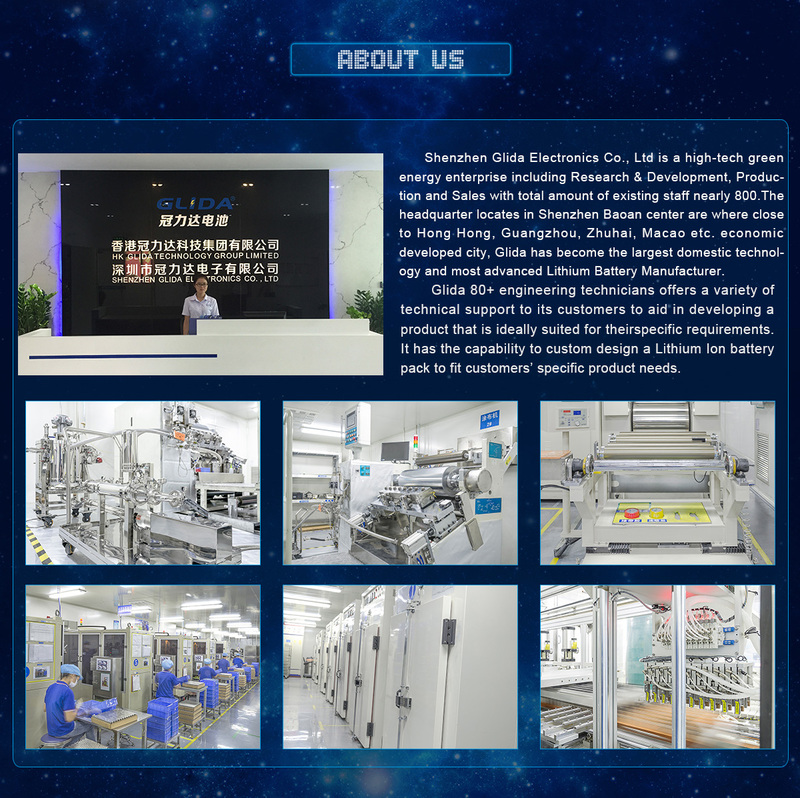 economic developed city, Glida has become the largest domestic technology and most advanced Lithium Battery Manufacturer. Since its establishment, the brand " GLIDA " has received recognition from 300 industrial enterprises and established good relationship with them. 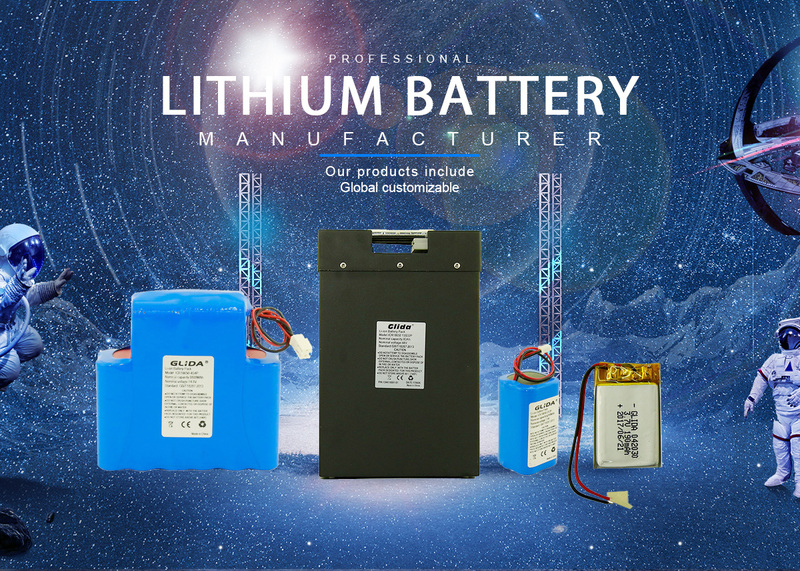 Our products such as Li-ion 18650 batteries, Li-polymer batteries, Smart batteries, Prismatic batteries,LiFePO4 batteries, Energy storage batteries, Ni-MH batteries and chargers are widely used in Medical equipments, Industrial equipments, Lighting, Security and protection, Surveying and mapping equipments, Hand-held terminals, GPS navigator, Portable power tools, Set Top Box, Electronic toys and other fields. 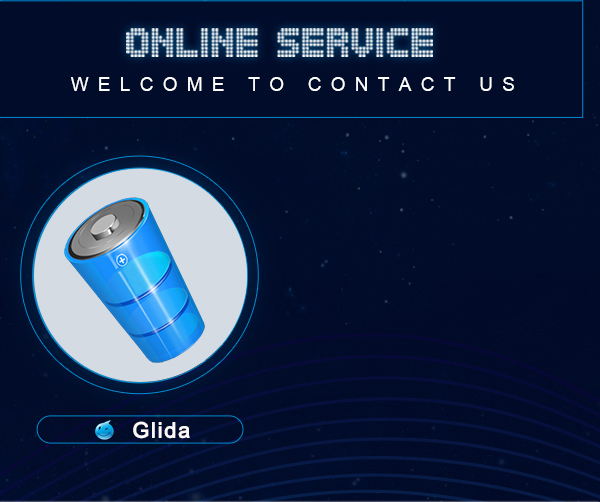 Based on international mindset, forward-looking vision and high starting point , Glida has gathered a group of battery experts with rich experience. Meanwhile, we follow the ISO9001:2008 system operation strictly. 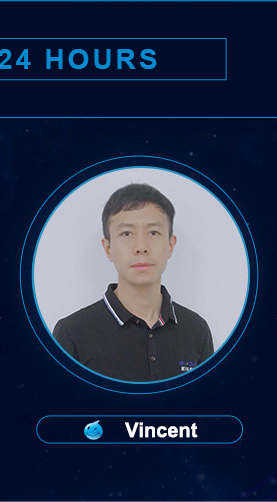 Glida insists our " core " from each cell and with the aim of creating bright future with our customers from all over the world.